Actor Prabhu Deva is currently shooting for his upcoming venture Pon Manickavel. The shooting is in its final stage and it will be wrapped in a couple of days. 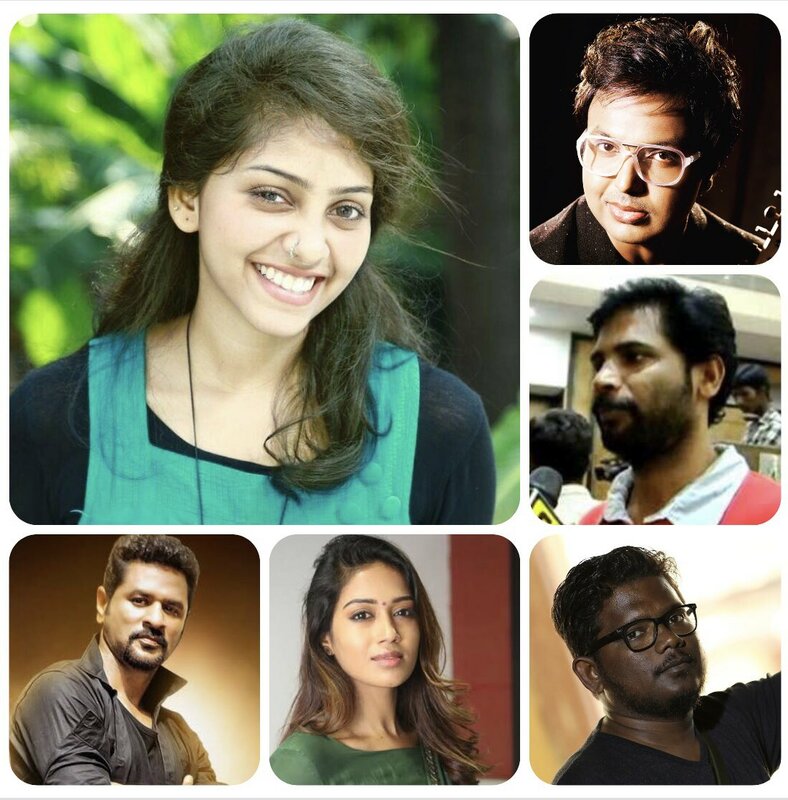 It is a cop drama that features Nivetha Pethuraj in the female lead role. The movie is directed by debutante AC Mugil and the project is bankrolled by Jabaks Movies Nemichand Jhabak and V.Hitesh Jhabak. D.Imman has composed the songs for this flick. The talented music director has spilled an audio update on his Twitter account. In Pon Manickavel, there is an upbeat number which is sung by Shikha Prabhakaran, it will be her first song as a playback singer. Lyricist GKB has penned the lyrics for this particular track.